We live in a world that is becoming increasingly conscious about security and as a result, various forms of surveillance have become available. These are not only available for big business but today, it is possible to set up surveillance in your home at a reasonable price. Unfortunately, the increase in technology has also led to another problem, the threat of corporate or personal surveillance that may be taking place behind the scenes without your knowledge. Coming up with effective technical surveillance countermeasures should therefore be a concern of everyone. At one time, we may have considered the possibility of electronic surveillance to be something that was only in spy movies. Today, the possibility for hidden surveillance in government and corporate offices is quite real. That type of surveillance can be planted quickly and easily by anyone from coworkers to professionals that are hired to care for the maintenance of the building. 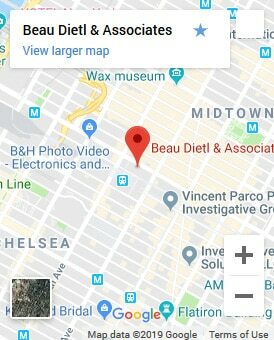 It may even be somebody from a rival company that is planting surveillance equipment to spy on your business and steal it out from underneath you. Any place you have a private conversation, regardless of whether it is in your home, your car or any other location is subject to this difficulty. 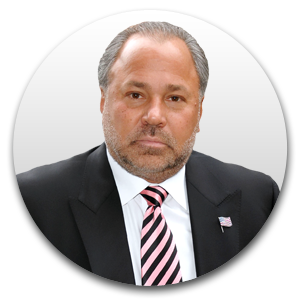 One of the things that you may want to consider doing is increasing the security in the area. This may prevent those devices from being installed in the first place but once they are in place, removing them can be quite difficult. The first thing that is necessary is to find them, and they can be hidden rather cleverly. At first, technical surveillance countermeasures were limited to sweeping the premises for listening devices but today, there are so many other options. Some of the equipment available would search for radio emissions but it has evolved far beyond those early beginnings. The technology available today can transmit sound and even video using lasers and magnetic waves. Available technical surveillance countermeasures have continued to keep pace but it is an ongoing process. IT Security – As we communicate more and more often through our computers and other electronic devices, keeping them secure becomes a priority. Our privacy is something we would never want to compromise, regardless of whether we are a large corporation or an individual. 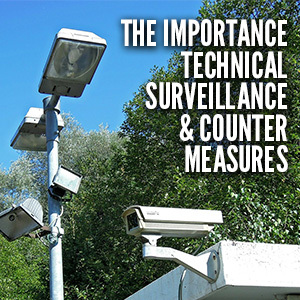 Using the proper technical surveillance countermeasures can help to keep problems to a minimum. We live in a world that is becoming increasingly conscious about security and as a result, various forms of surveillance have become available. These are not only available for big business but today, it is possible to set up surveillance in your home at a reasonable price. Unfortunately, the increase in technology has also led to another problem, the threat of corporate or personal surveillance that may be taking place behind the scenes without your knowledge. Coming up with effective technical surveillance countermeasures should therefore be a concern of everyone. At one time, we may have considered the possibility of electronic surveillance to be something that was only in spy movies. Today, the possibility for hidden surveillance in government and corporate offices is quite real. That type of surveillance can be planted quickly and easily by anyone from coworkers to professionals that are hired to care for the maintenance of the building. It may even be somebody from a rival company that is planting surveillance equipment to spy on your business and steal it out from underneath you. Any place you have a private conversation, regardless of whether it is in your home, your car or any other location is subject to this difficulty. One of the things that you may want to consider doing is increasing the security in the area. This may prevent those devices from being installed in the first place but once they are in place, removing them can be quite difficult. The first thing that is necessary is to find them, and they can be hidden rather cleverly. At first, technical surveillance countermeasures were limited to sweeping the premises for listening devices but today, there are so many other options. Some of the equipment available would search for radio emissions but it has evolved far beyond those early beginnings. The technology available today can transmit sound and even video using lasers and magnetic waves. Available technical surveillance countermeasures have continued to keep pace but it is an ongoing process. Some of the more important things to consider when employing any of these countermeasures would include security in the following areas: Physical Security - Keeping tabs on what takes place on the premises can help to reduce the risk of listening equipment being installed IT Security - As we communicate more and more often through our computers and other electronic devices, keeping them secure becomes a priority. Our privacy is something we would never want to compromise, regardless of whether we are a large corporation or an individual. 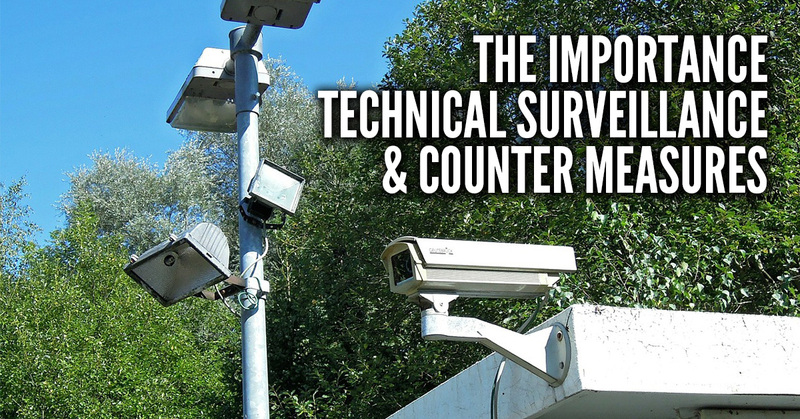 Using the proper technical surveillance countermeasures can help to keep problems to a minimum.